Cadence offers an exceptional array of homes featuring the latest in design and trend forward features. 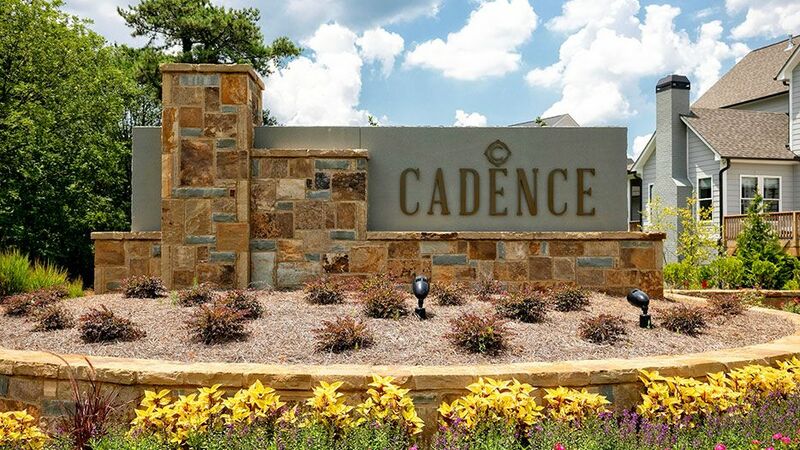 A resort-style pool and cabana, tree-lined sidewalks and private home sites are just some of the highlights that make this the most sought-after new home community in the heart of East Cobb County. Set in the Pope High School district within Marietta, you are convenient to top dining, shopping and entertainment, as well as close to major commuting roads such as I-575 and I-75, yet tucked away from the hustle and bustle for privacy.